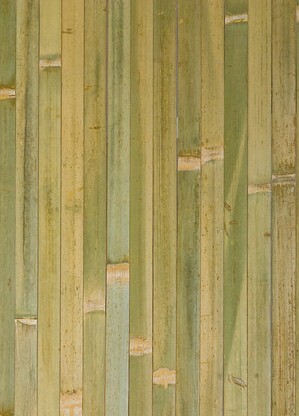 Bamboo Paneling is a cost effective way to add nature and beauty to any project. 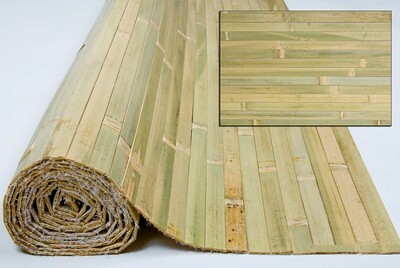 Bamboo tambour paneling can be used to wrap around posts, to cover walls, ceilings, bar or kitchen island fronts, wainscoting, etc. 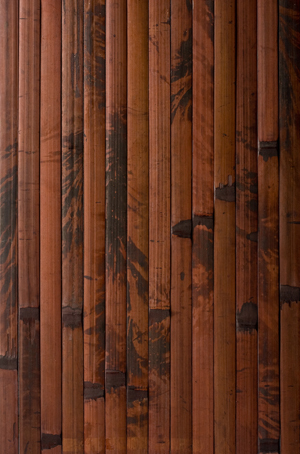 Our bamboo paneling, also known as flexbamboo, is the ideal wall covering material. 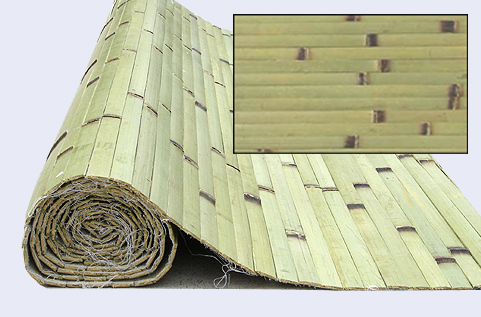 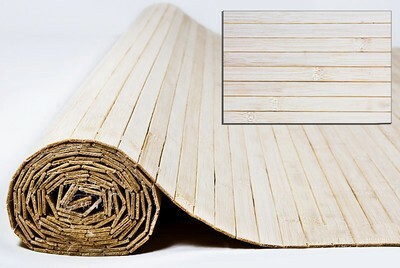 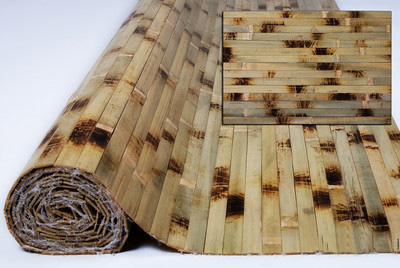 Bamboo paneling is flexible, easy to install and cost effective. 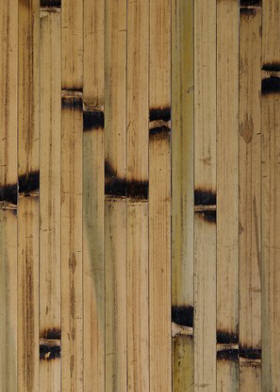 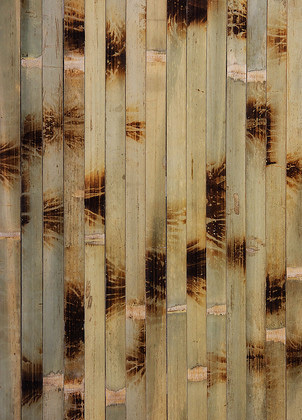 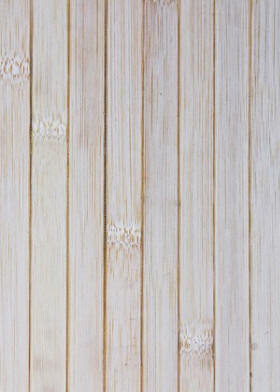 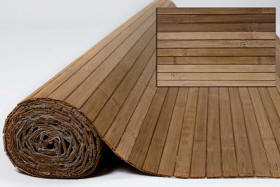 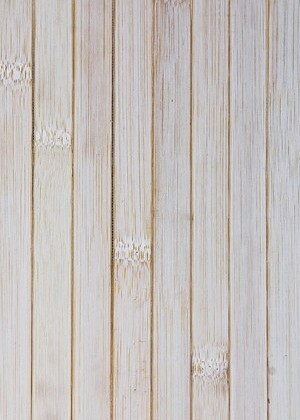 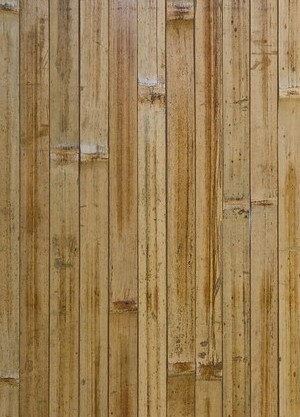 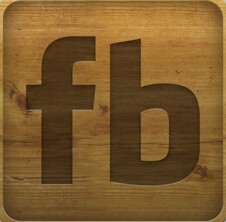 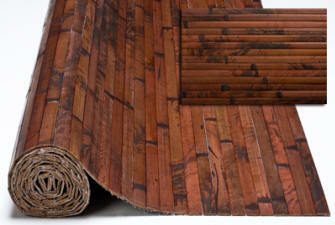 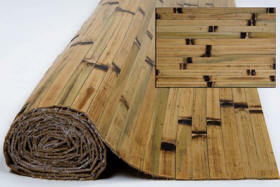 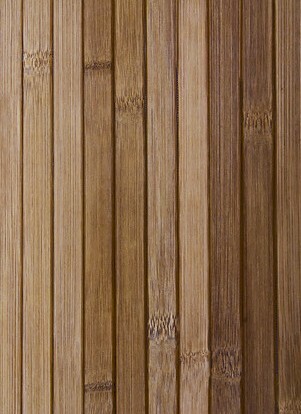 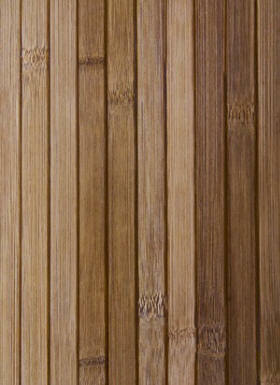 Our bamboo paneling comes 4’ in tall, 8’ wide and 1/8” thick. 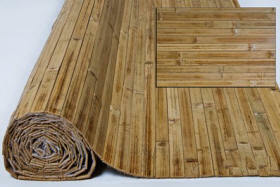 The individual strips are 11/16” wide and come in six colors and can easily be stained and finished with a clear finish and in a “carpet” roll, so it can be cut to any length and can be installed by gluing to a substrate. 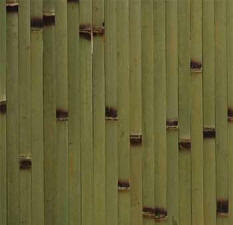 Bamboo paneling is very hard and durable and can be used indoors or outdoors.